Kimberly Carnevale was a professional athlete vying for a spot on the United States Equestrian Team until a horrible accident left her permanently disabled. Prior to becoming her service dog, Dewey was an abandoned pup in deparate need of rescuing. Kimberly adopted the dog, unaware that her good deed would lead to her own rescue. 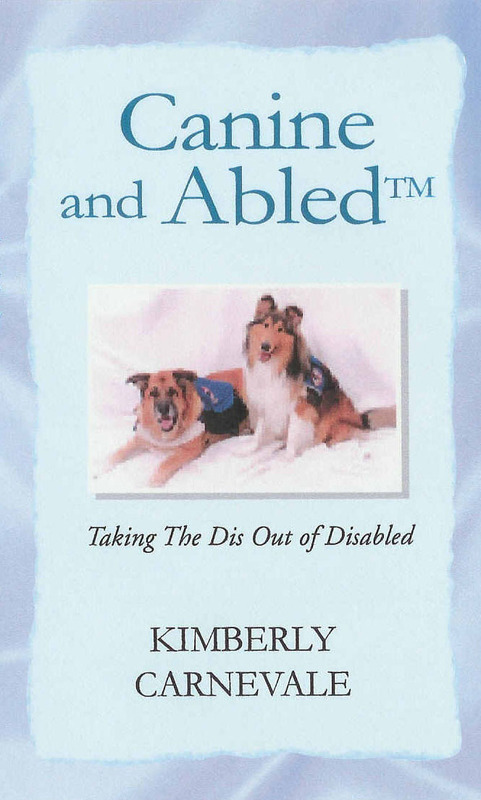 Dewey's remarkable intelligence, ability and commitment earned him the title of service dog and gave Kimberly the much needed assistance that would take her recovery to a level no doctor or medication could achieve.